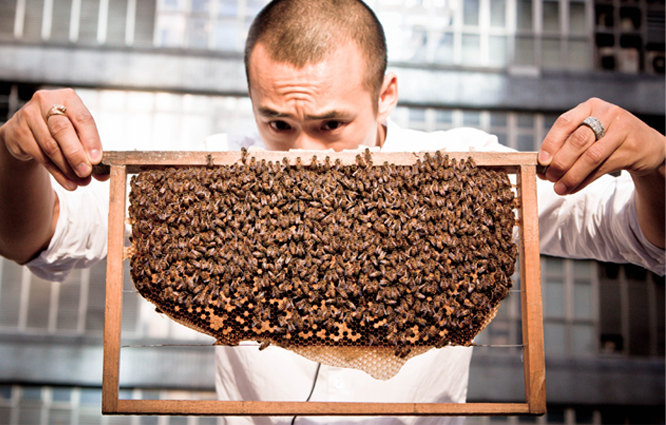 Imagine bee hives on the roof of the hotel building… like a hotel for bees! If they can do honey in Hong Kong, why not Barcelona? Bees need protection!